Photographed at approximately 15 meters deep. Below The Surface Around Camiguin Island is Arno Enzerink's first photo e-book. It has 184 pages of stunning underwater photography from the marine life around Camiguin Island in the Philippines. You can order your e-book for only € 3,75. Just click the "Add to Bag" button and check-out with PayPal or credit card. 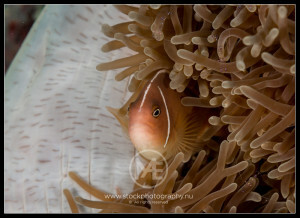 Anemonefish is Arno Enzerink's second photo e-book. 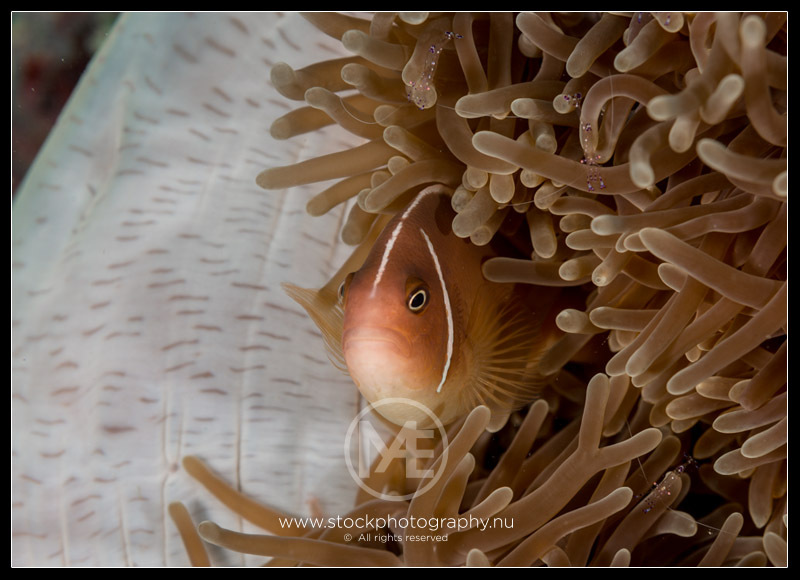 It has 116 pages of stunning underwater photography from family members of the anemone fish. You can order your e-book for only € 3,75. Just click the "Add to Bag" button and check-out with PayPal or credit card.